The mission of CROSS-PATHS Ministries is to strengthen church leadership to live out the mission of the church -- "to make disciples for Jesus Christ". We do this through worship and spiritual formation; congregation leadership consultation & coaching; and small group spritual educational services. 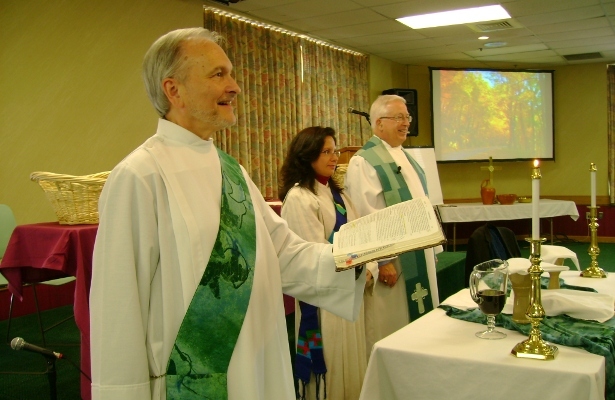 Roger Dowdy, Ordained Deacon in Full Connection [The Virginia Conference, The United Methodist Church] began Cross-Path Ministries in July 1997. CROSS-PATHS teaches and coaches ministry skills necessary for laity and clergy to strengthen the shared mission of making disciples for Jesus Christ.